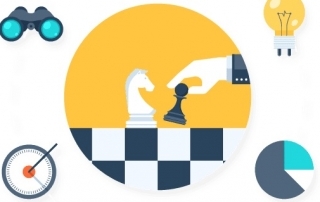 Marketing - Advertising - SEO Archives - Kento Systems, Inc. 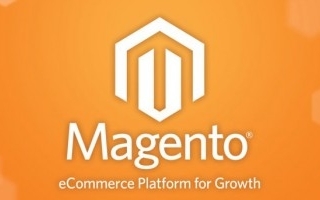 Looking to expand your reach for your #Magento website? 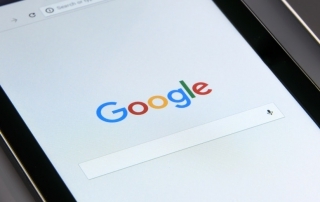 Google Shopping can help online shoppers find your products and increase website traffic to your eCommerce store. Contact Kento Systems today to quickly and easily get your products up and running on Google Shopping so you can start selling more. Kento Systems provides services to businesses to setup their website to use Google Tag Manager. We setup tags on your site that gather information about what customers are looking at on your website. 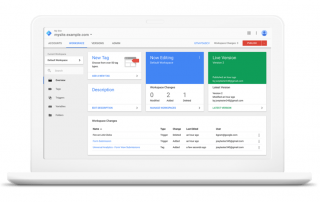 Google Tag Manager works with services like Google Analytics and AdWords to let companies make smarter choices. Google Shopping Campaigns is a robust avenue for listing products and running ad campaigns against them. The demand for eCommerce stores is abundant but in order to achieve success, the process must be done correctly. 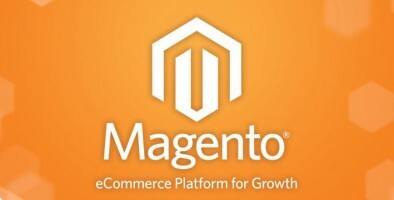 Below are 7 SEO Tips To Rank Up Your Magento Site. The company logo symbolizes the brand name identity. It is the most recognizable element of any company’s marketing strategy, and a perfectly designed logo is vital to a company’s long-term success. For this reason, most business owners choose professional graphic designers with experience in both company branding and the principles of artistic design to create the most effective and original corporate logos.